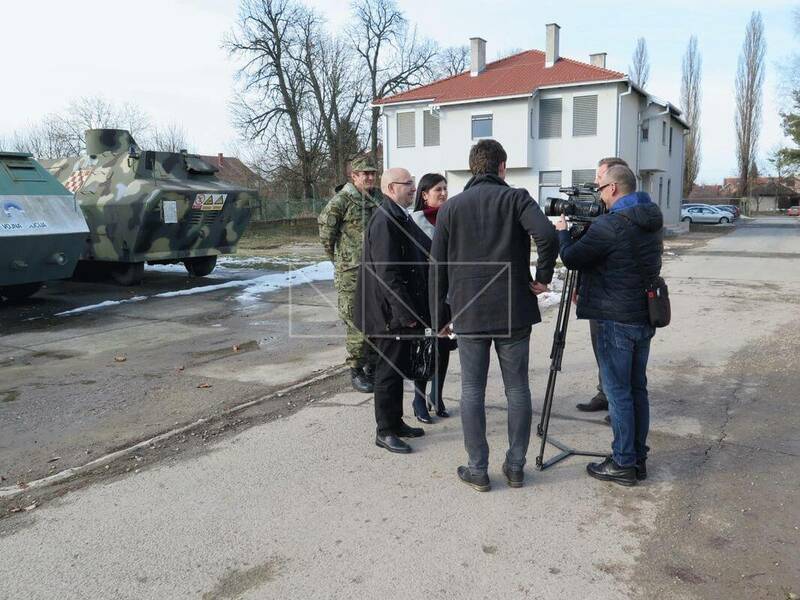 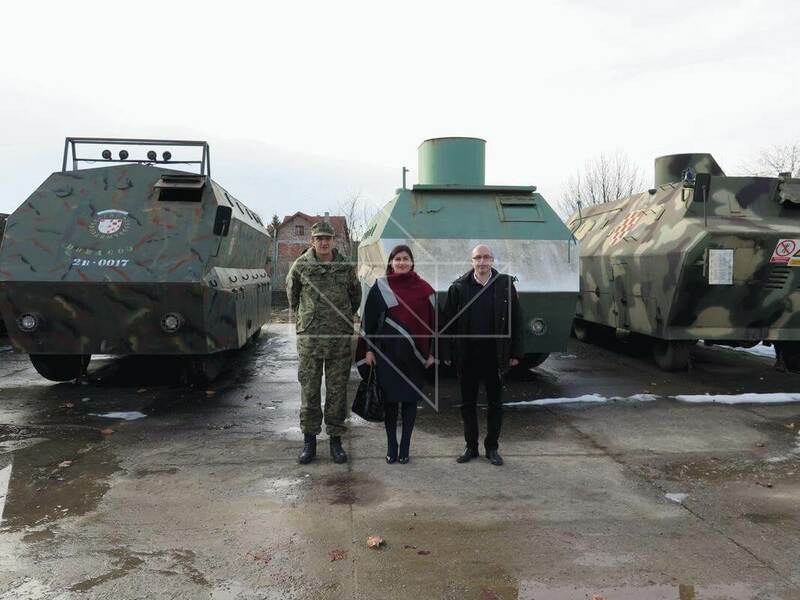 During the visit to “Memorial Center of the Homeland War Vukovar” on 3rd of February 2017, Minister of Regional Development and EU Funds Gabrijela Žalac participated in School of Peace. 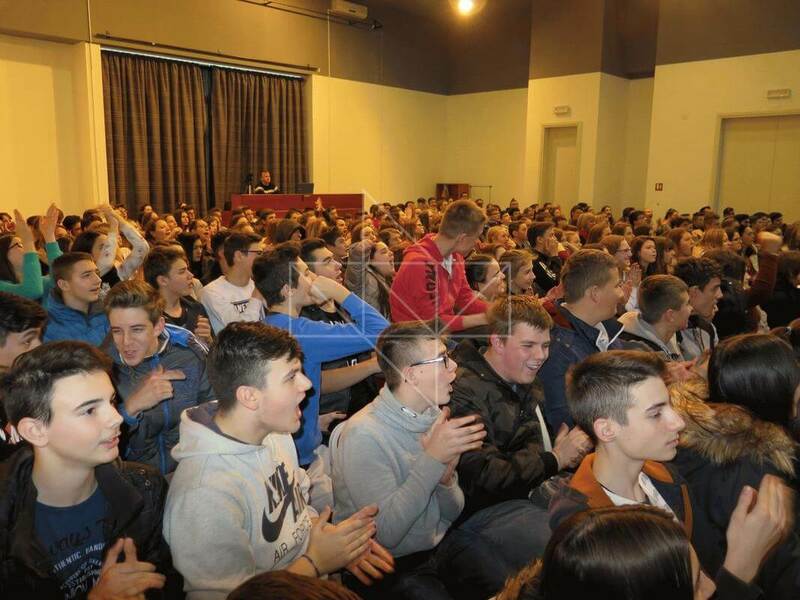 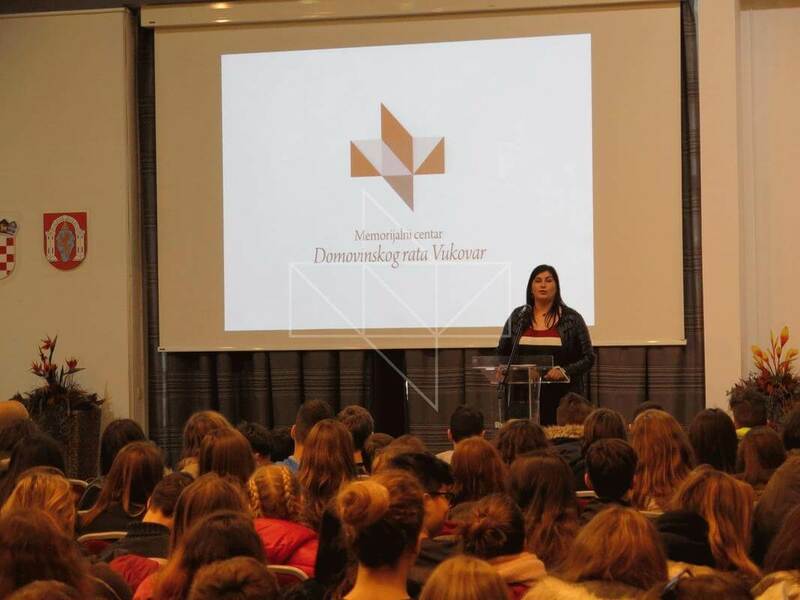 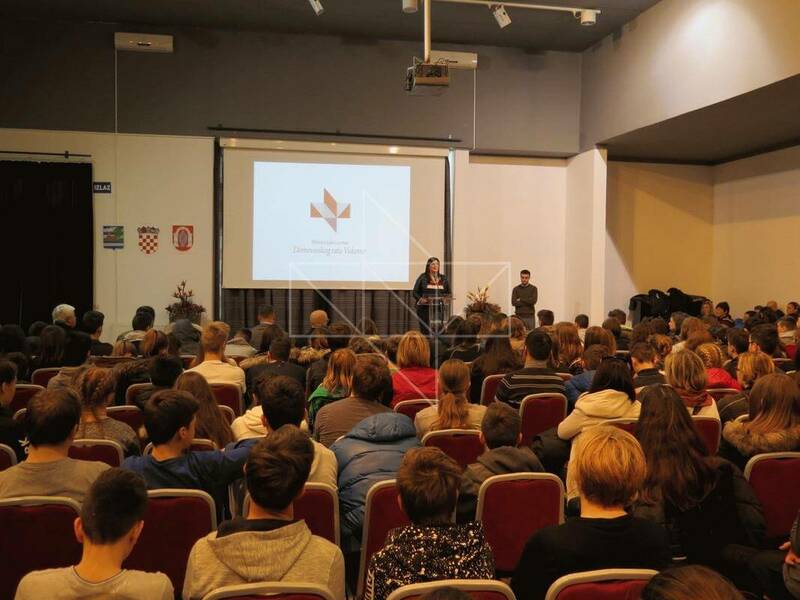 She held a lecture to eighth graders who came to learn about values of the Homeland War and the Battle of Vukovar. 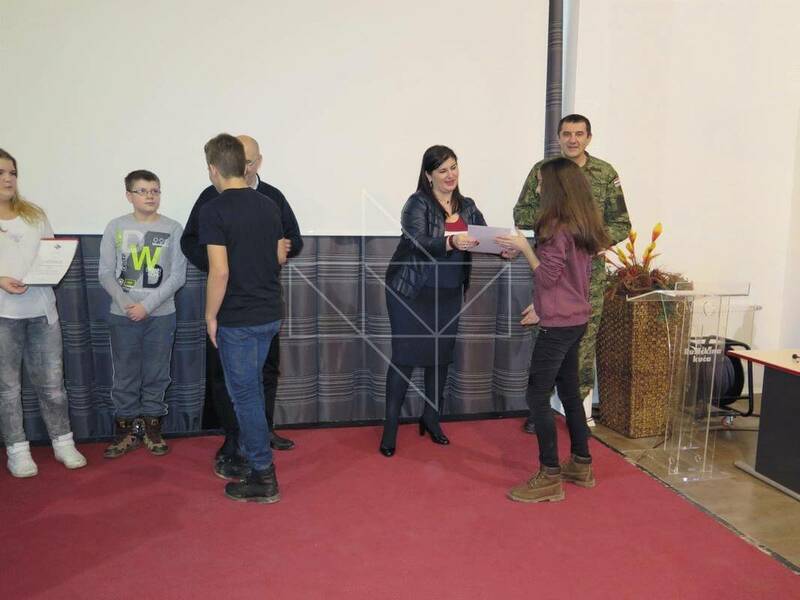 Minister Žalac expressed her satisfaction about students having the opportunity to come and see Vukovar, tour the memorials sites and experience the war. 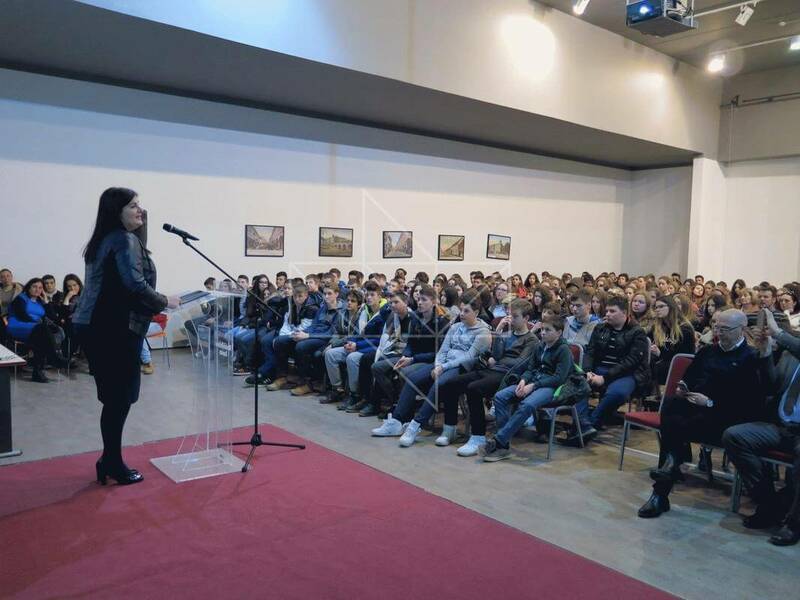 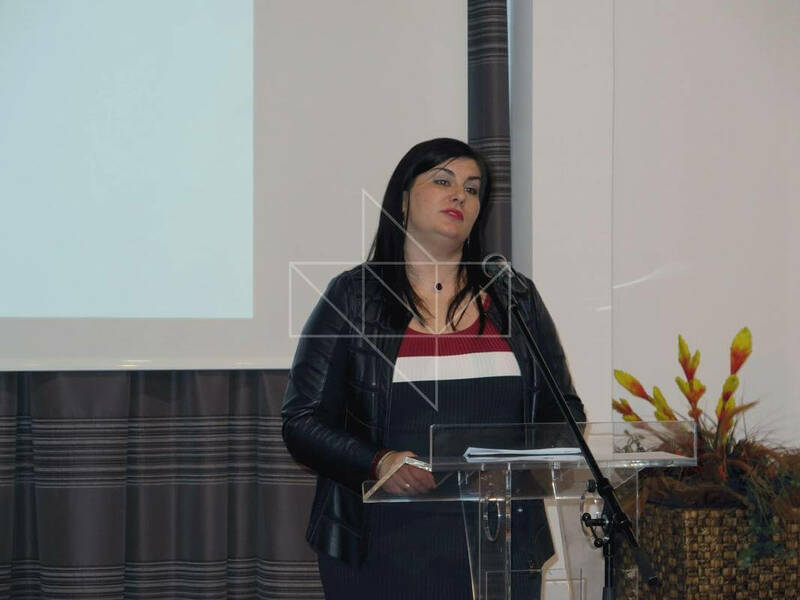 She told students that the sacrifice of Vukovar is never to be forgotten, and that they should carry on the knowledge acquired during the field school, transmit it to future generations and preserve our history. 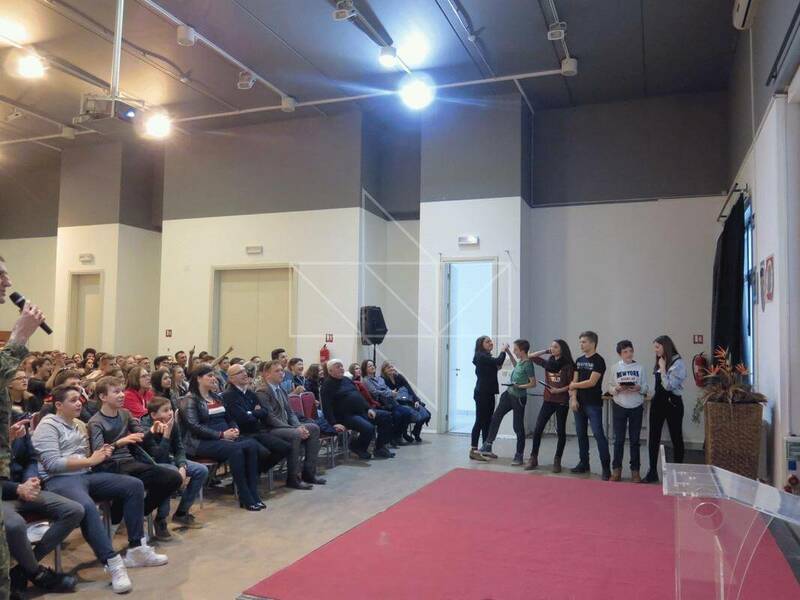 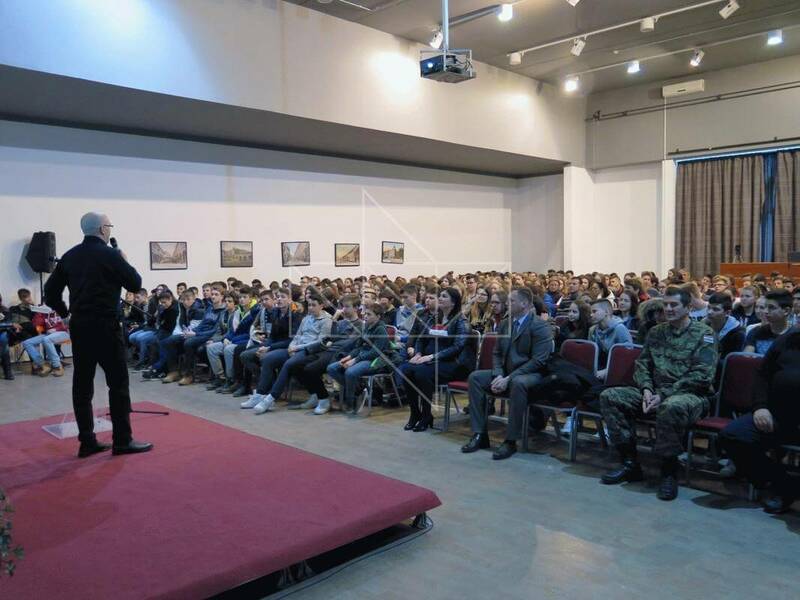 “I want to convey you a message that you are the future and the pride of Croatia, and should study hard, work an later be able to live your life, preserving the history of city of Vukovar and Croatia”, said Minister Žalac.